Do you love riding around your city or town? 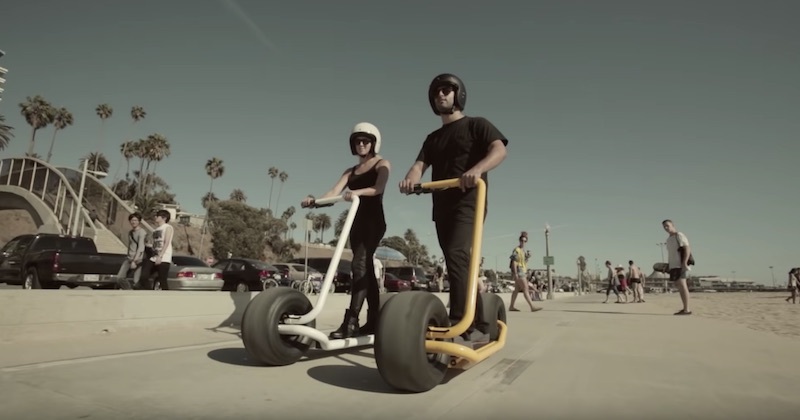 The Stator scooter is perfect for you! 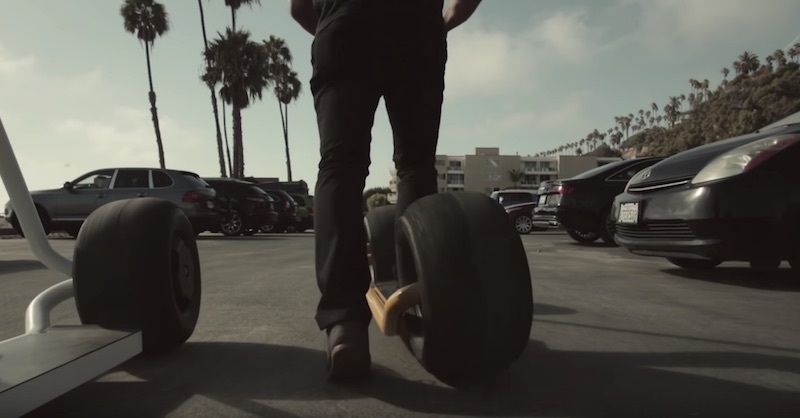 It’s designed to let you ride in an ergonomic way. 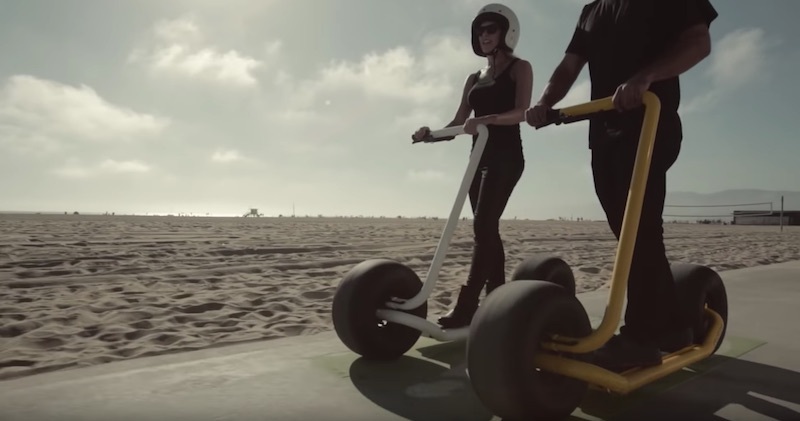 It has large tires to protect the motor and steering, and it has a maximum speed of 25 mph! 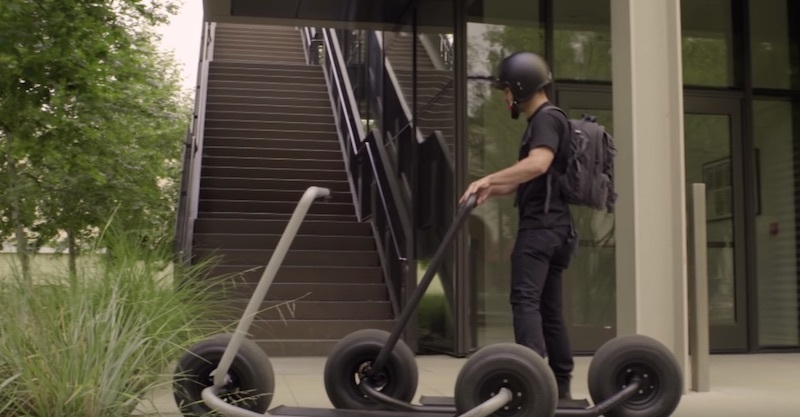 You can speed around your neighborhood with ease and stability as it’s a self-balancing scooter—no worrying about falling. The scooter has a bar control unit with power-indicator LEDs, a multi-function horn, twist throttle, and the main power key lock! 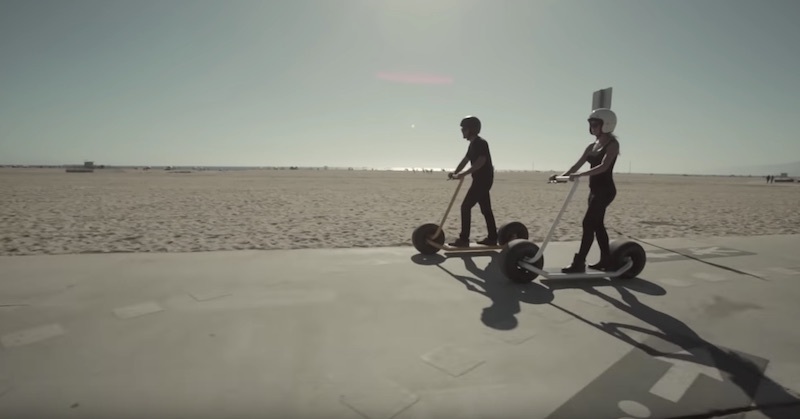 It can go 20 miles on one charge, and the scooter charges completely in just four hours. 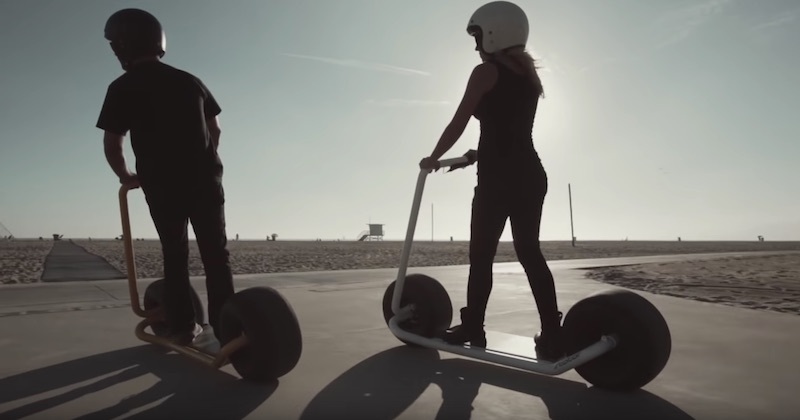 The wide ride surface will easily glide over cracks, rocks, grass, dirt, or any rough surface—you won’t have an uncomfortable ride! Plus, the scooter has an ultra-tough powder coating finish that will stand up to anything. 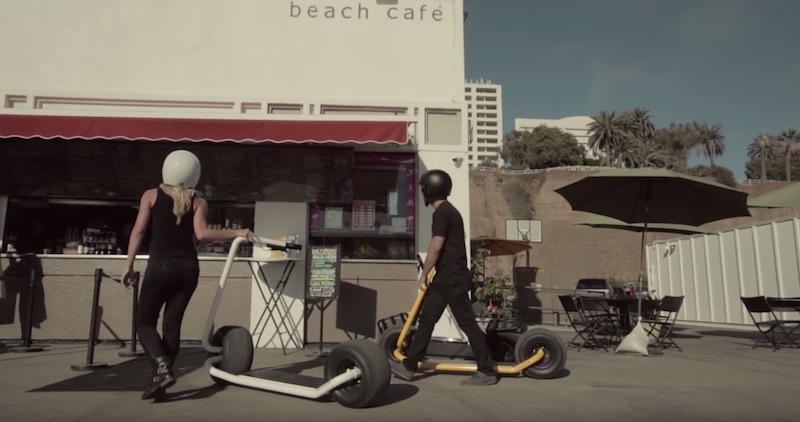 If you love scooters, you need this one! 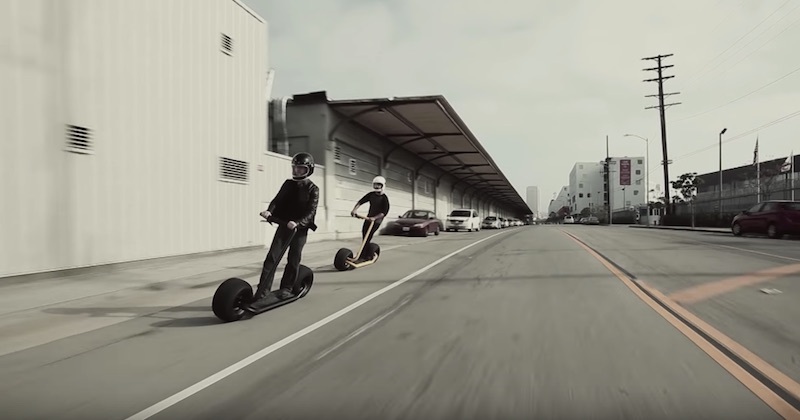 For more information on the Stator scooter, check out the company’s website here.